This is the question most would be entrepreneurs SHOULD be asking, as your network truly is your net worth when it comes to business. A great product and a beautiful website will open doors in your business…but some doors only open from the inside. If you look at any successful person’s story, you’ll usually find a lucky break from a key person of influence. To find those key people of influence, you gotta network! If networking is a challenge for you, never fear as today, I have 5 tips that will help you improve your networking muscles. 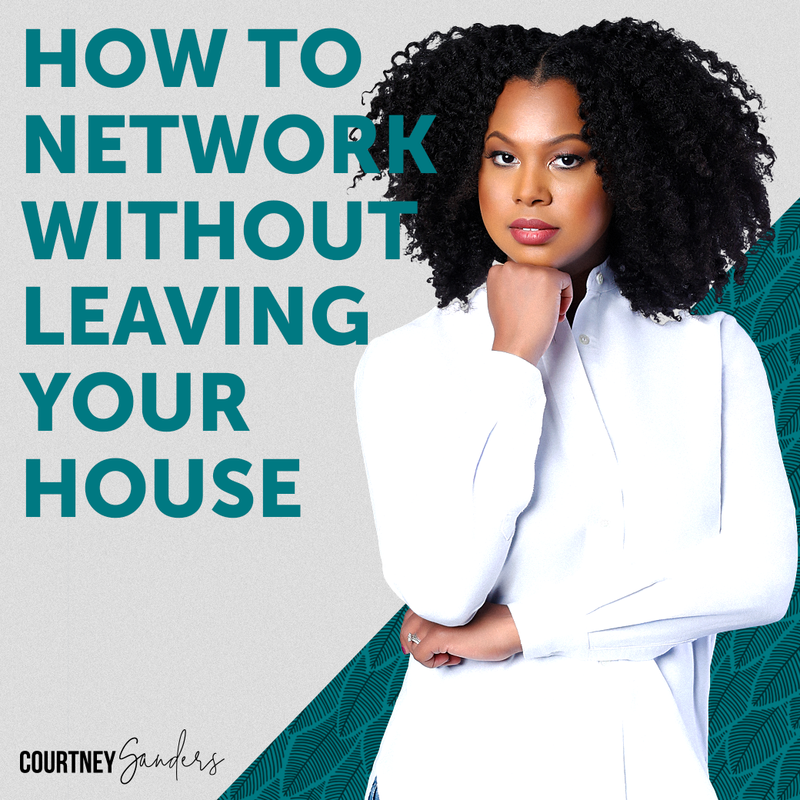 These tips will also work for you if you are new to networking, are introverted, or don’t like leaving your house!